Iceland has a great variety of birds, such as puffins, skuas, and kittiwakes, but is also famous for different types of mammals, especially the marine one. Even though originally Iceland had only one wild animal - arctic fox: they migrated here at the end of ice age, nowadays the country can boast with many unique species. Most of domestic animals were imported here, but through the time due to isolation and strict laws they evaluated a lot and now have clear differences with animals outside the country. The most notable situation is with horses, we wrote here how ban on import made Icelandic horses unique and famous worldwide. However, similar situation can be seen with other domestic animals, such as sheep, cattle, goat and dogs. The most famous wild animals in Iceland are arctic fox, mice, rabbits and reindeers. Polar bears occasionally can be seen in the country, when they travel on icebergs from Greenland. It is important to note that reindeers in Iceland can be only found in East Iceland, the best places to spot them in summer are mount Snæfell, Vesturöræfi and Brúaröræfi. Although, probably the most popular mammals among tourists are the ones that live in water: seals, whales, dolphins. There are also around three hundred species of fish. People in Iceland care deeply about the flora and fauna of the country, they are trying to keep it as untouched as possible. Although, it doesn’t mean that you won’t be able to witness the beautiful wildlife in Iceland. There are many tours that are specialised in bird or whale watching. Also if you want to interact with animals you can get a horse tour, where you will be able not only to connect with these amazing animals, but also to explore the breathtaking nature around you. Another chance to see Icelandic animals would be to visit one of the farms in the country. 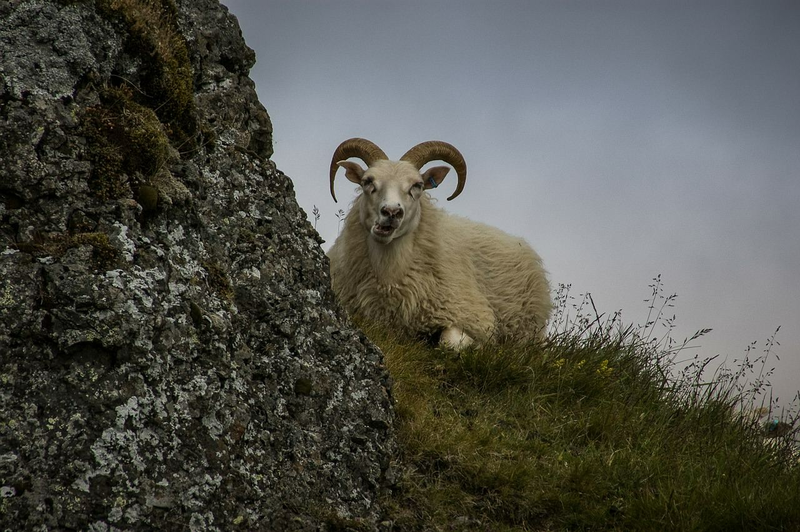 There are many of them that offer visitors a comprehensive tours, where you can watch rare Icelandic sheep, goats, horses and dogs. Such tours are especially popular among tourists with children, as it is not only loads of fun for them, but also very informative.